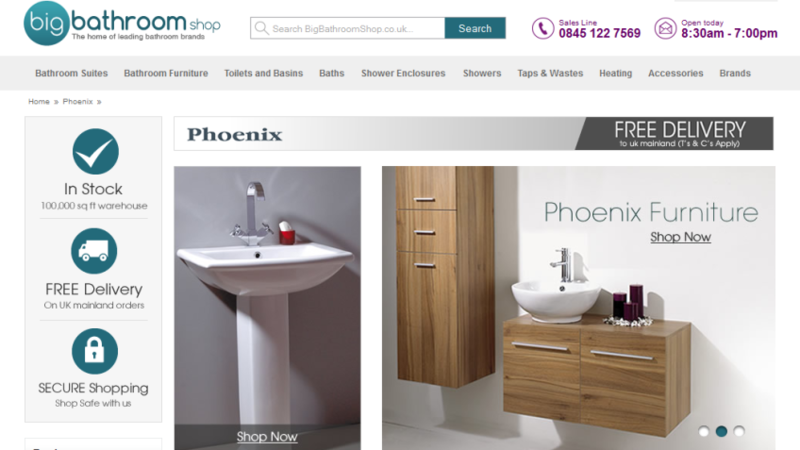 Transform your bathrooms into a relaxing luxury retreat with Phoenix baths and whirlpools. 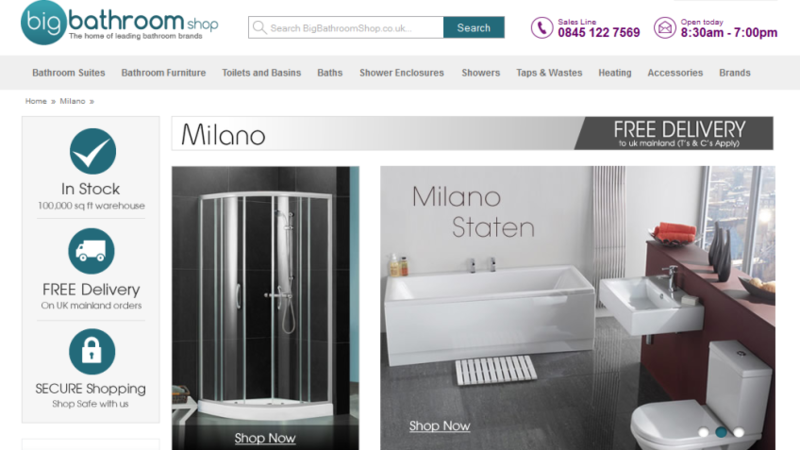 Perfect for unwinding and soothing the body, this collection of bathroom products proudly brought to you by Big Bathroom Shop features Airpool systems, variable controls, safety suction filters, underwater lighting and in-line heaters. Customise as you require for the ultimate bathing experience. Use your voucher code here! 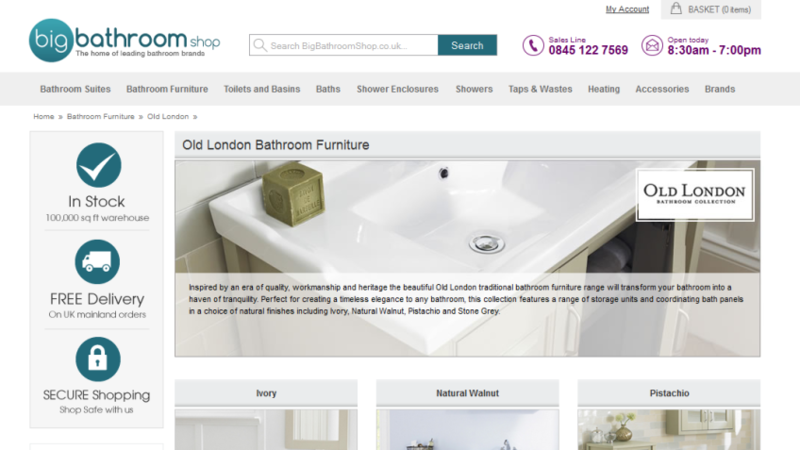 Online discount voucher codes - use them or lose them!